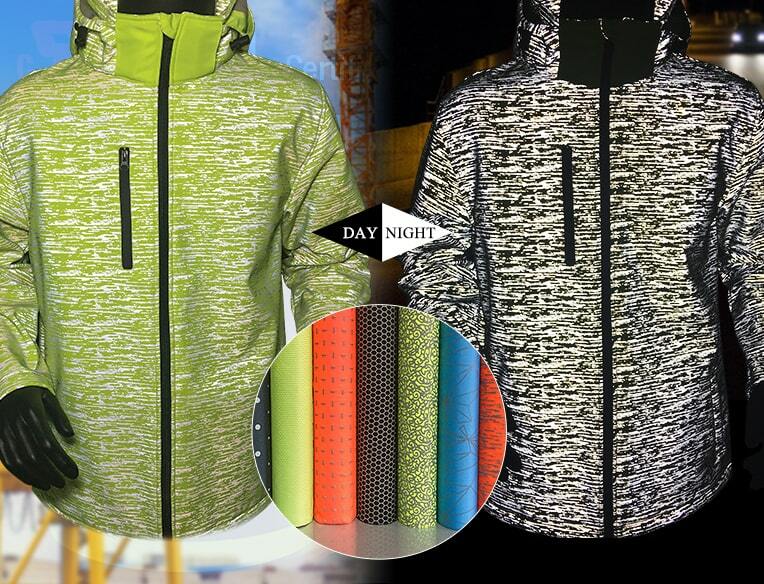 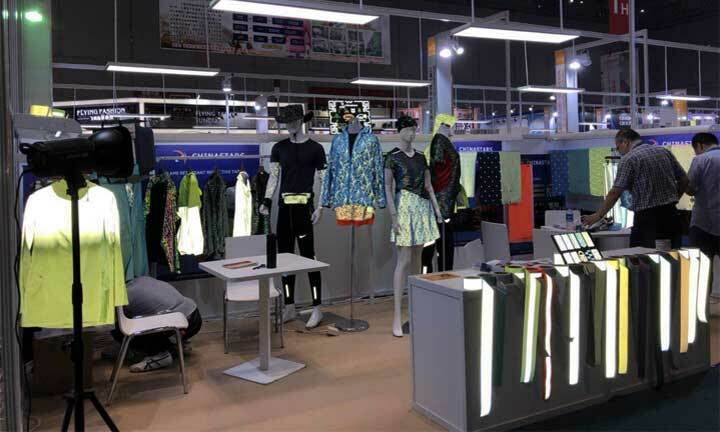 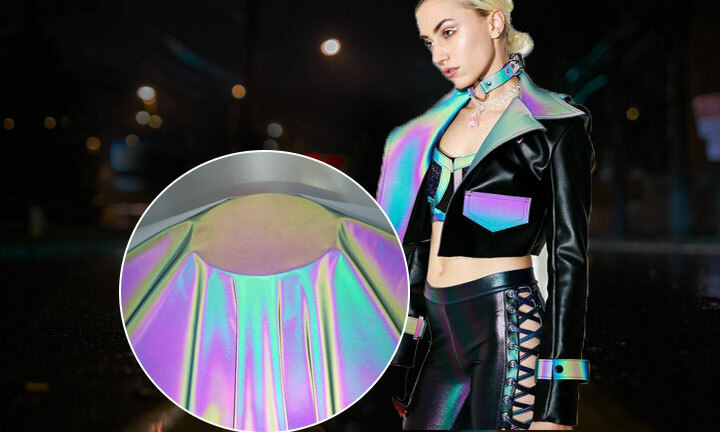 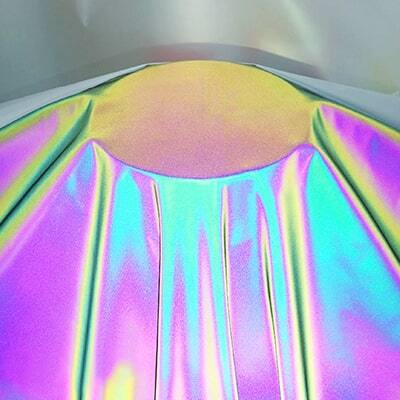 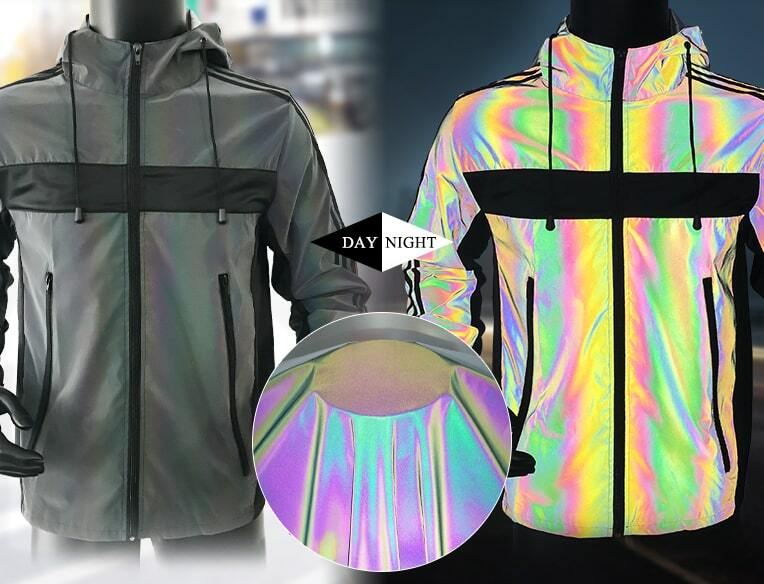 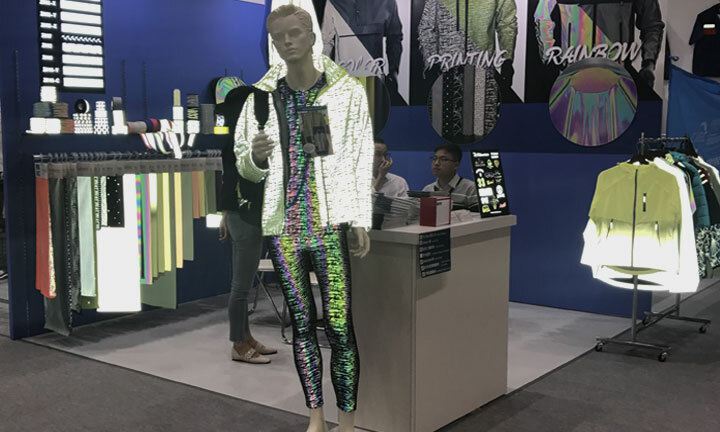 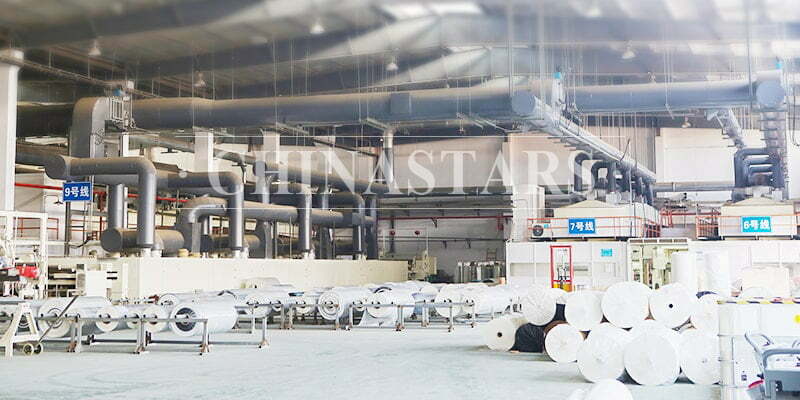 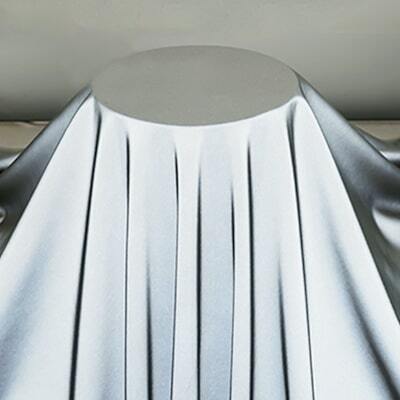 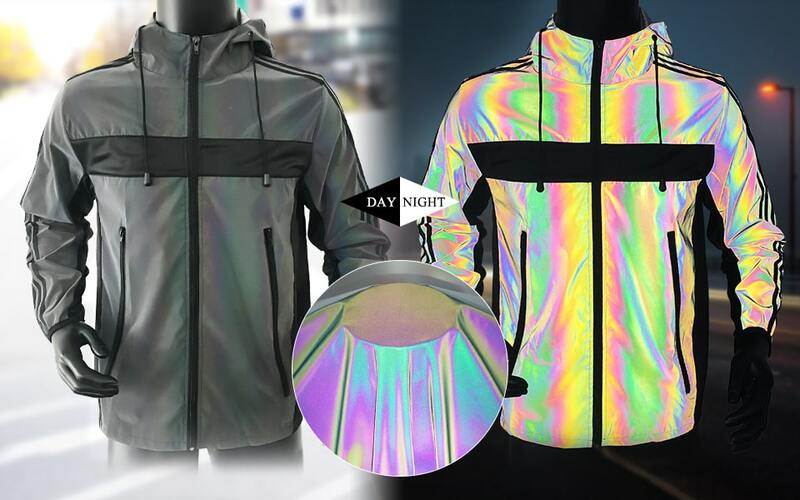 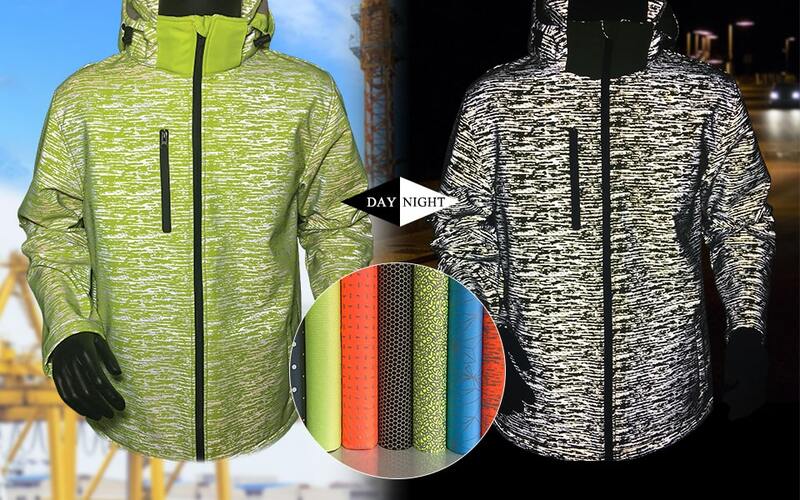 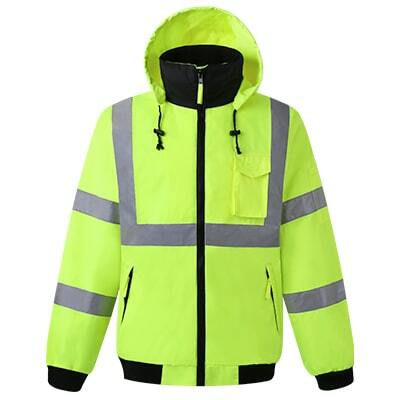 Chinastars is a leading manufacturer of reflective fabric and safety clothing in China with over 16 years of experience. 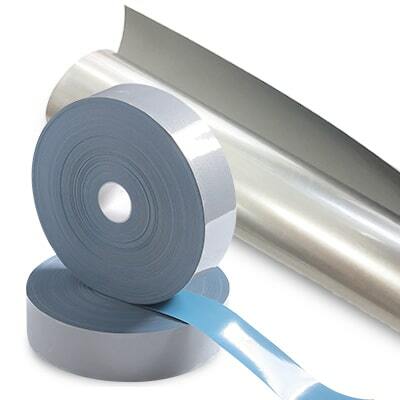 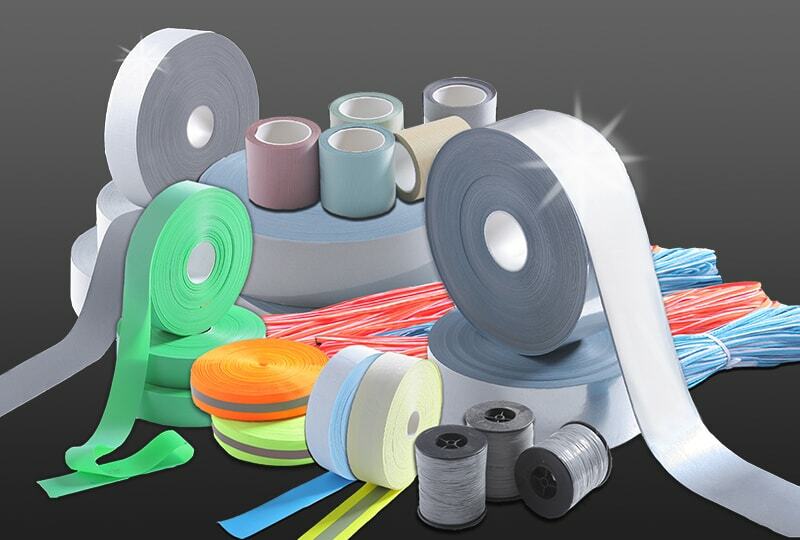 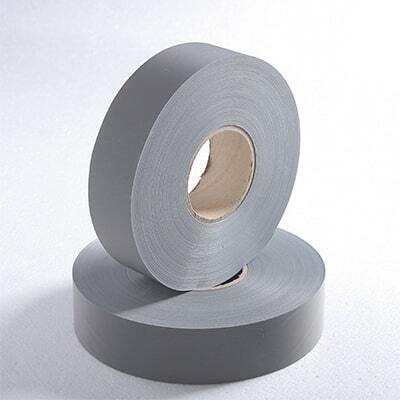 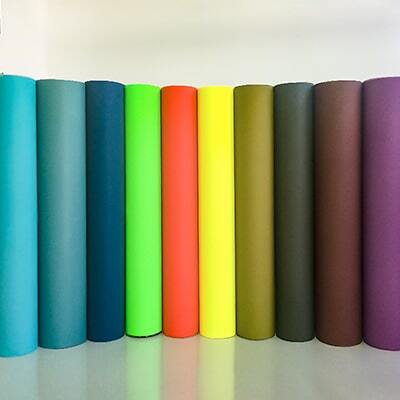 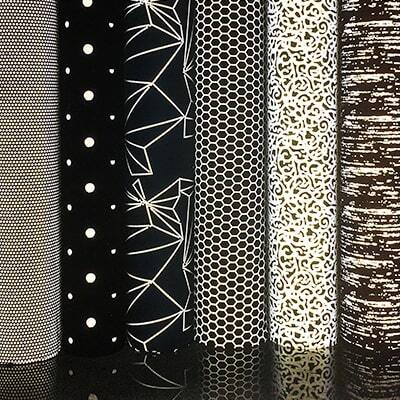 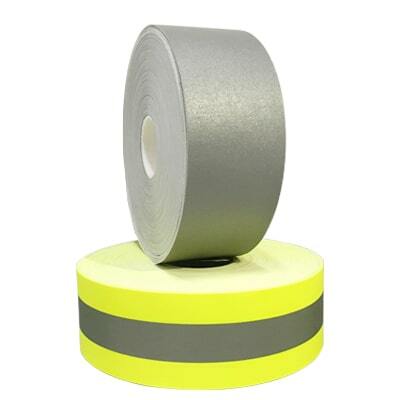 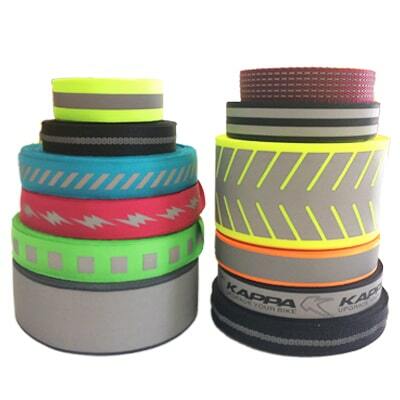 We offer a full range of high quality reflective tapes, reflective heat transfer vinyl, reflective piping etc. 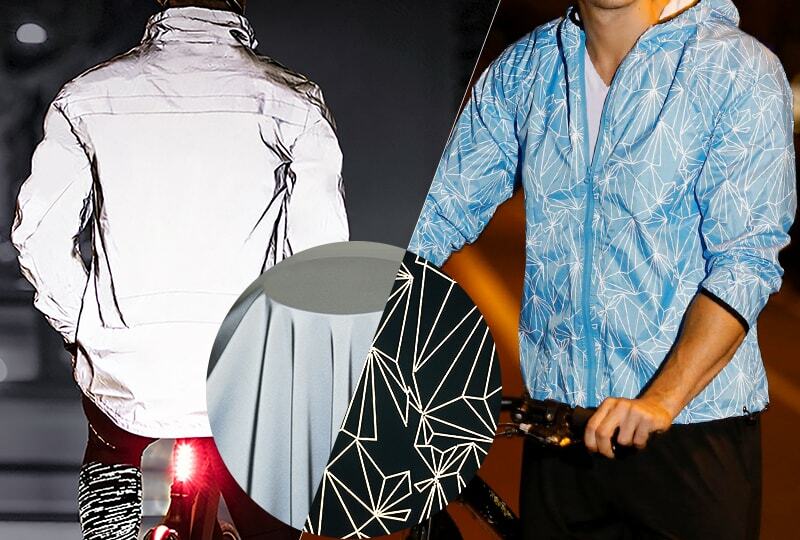 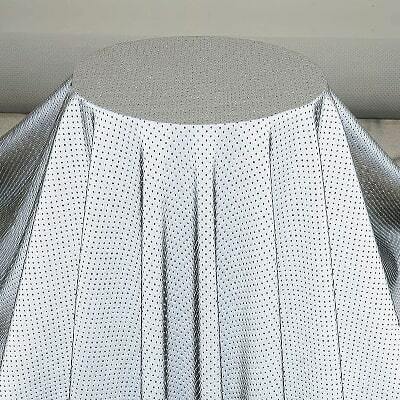 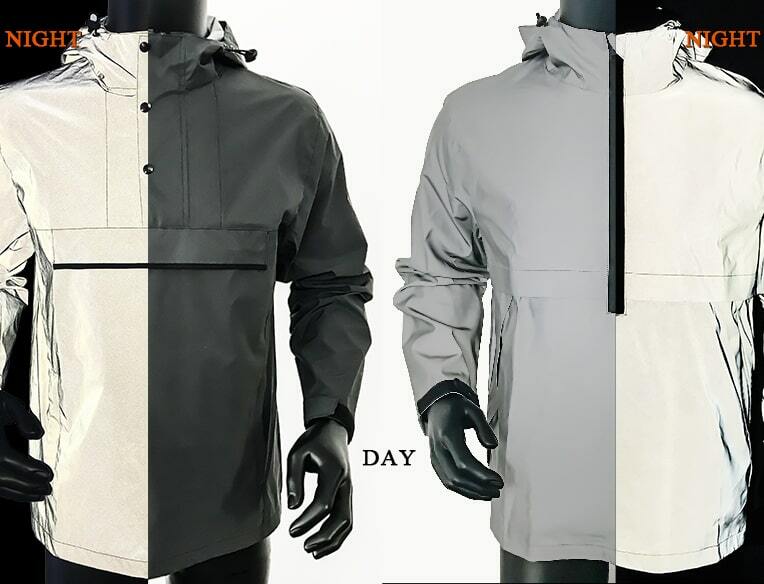 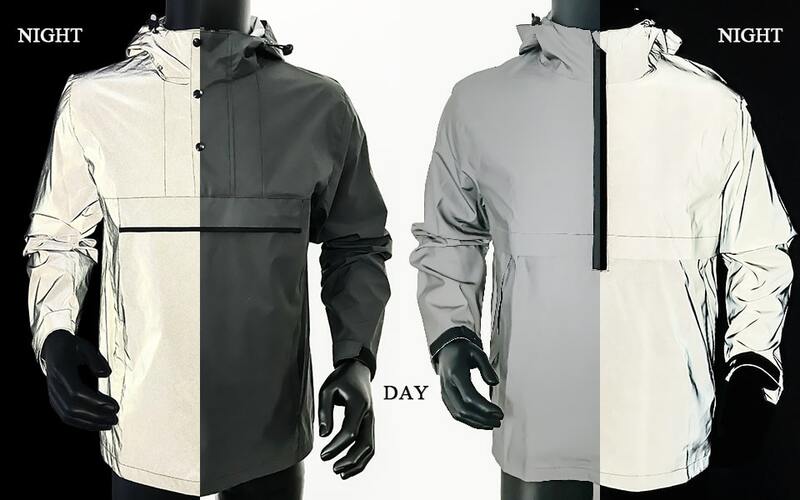 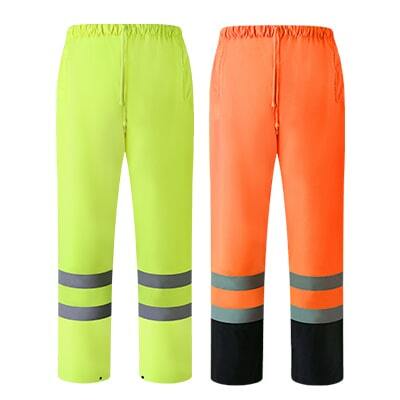 for workwear, and innovative reflective fabrics for casual wear and sportswear. 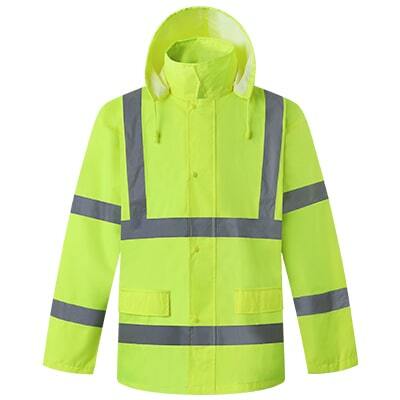 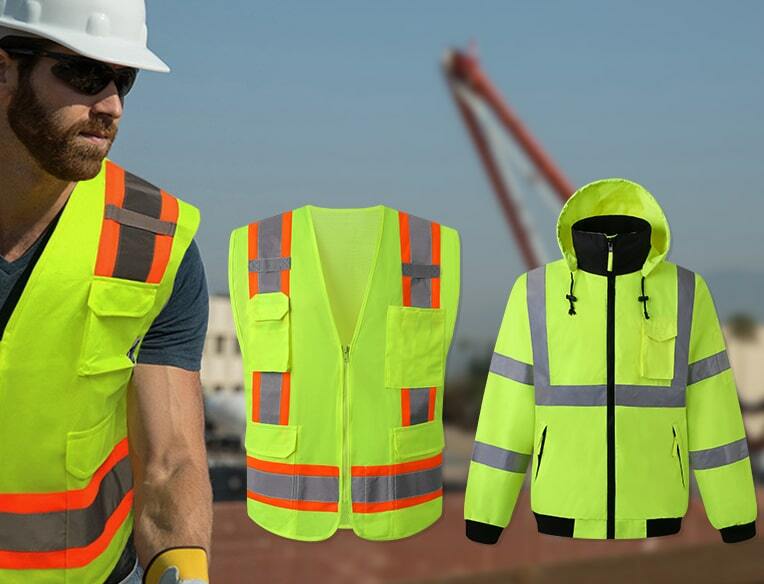 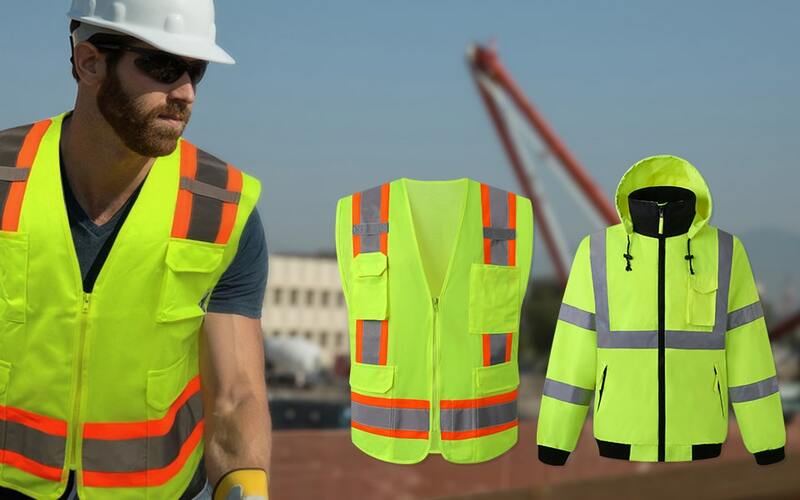 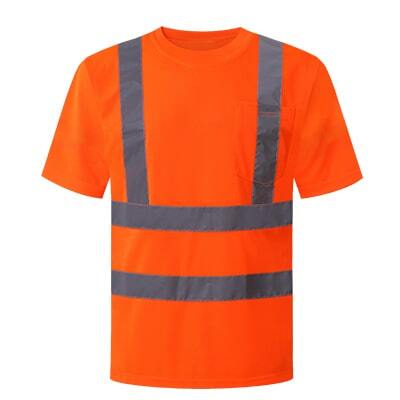 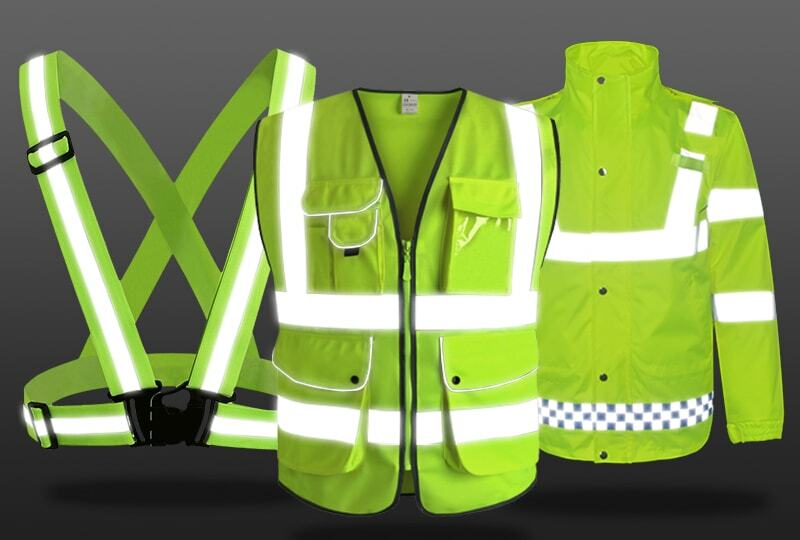 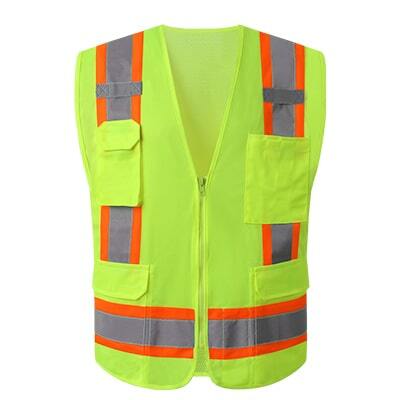 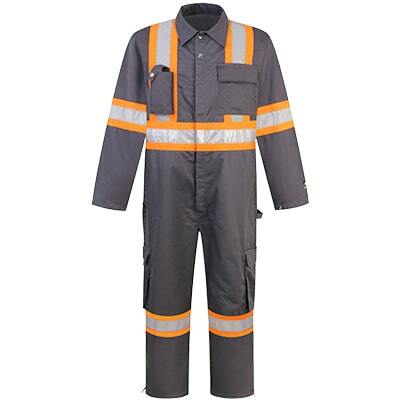 We also manufacture various workwear such as safety vest, reflective jacket, reflective shirts etc. 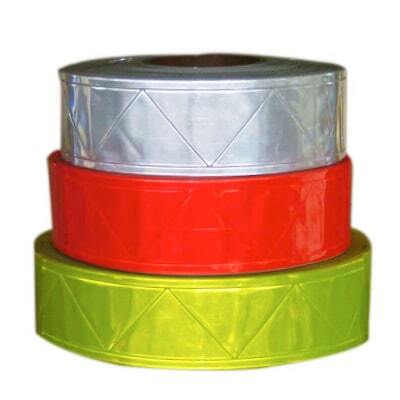 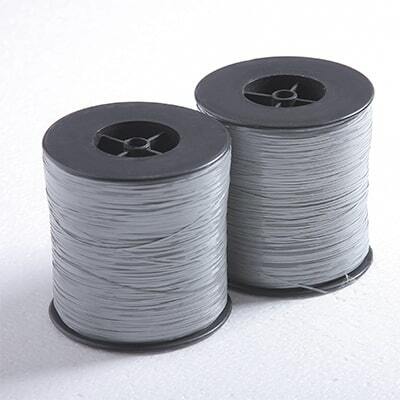 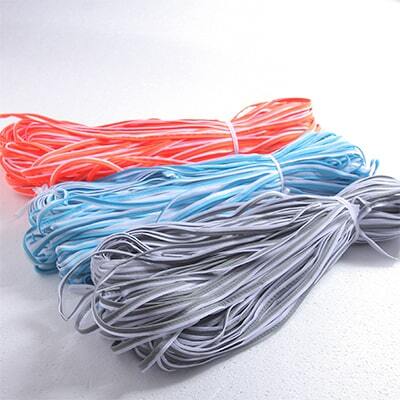 at excellent quality and competitive price. 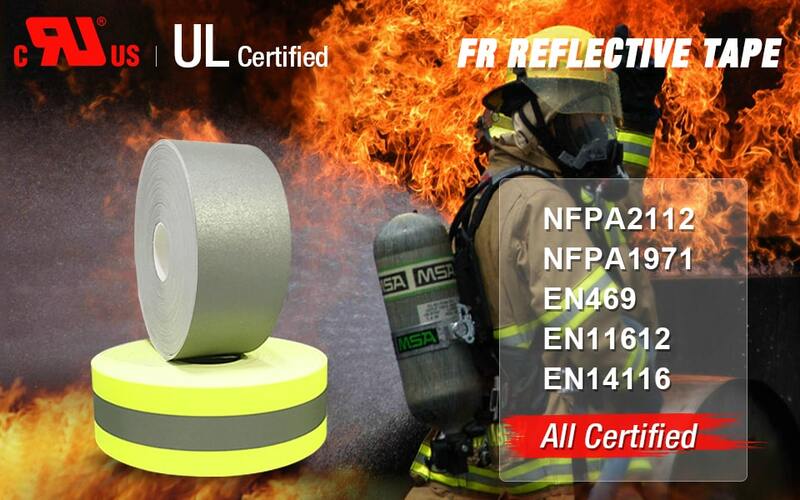 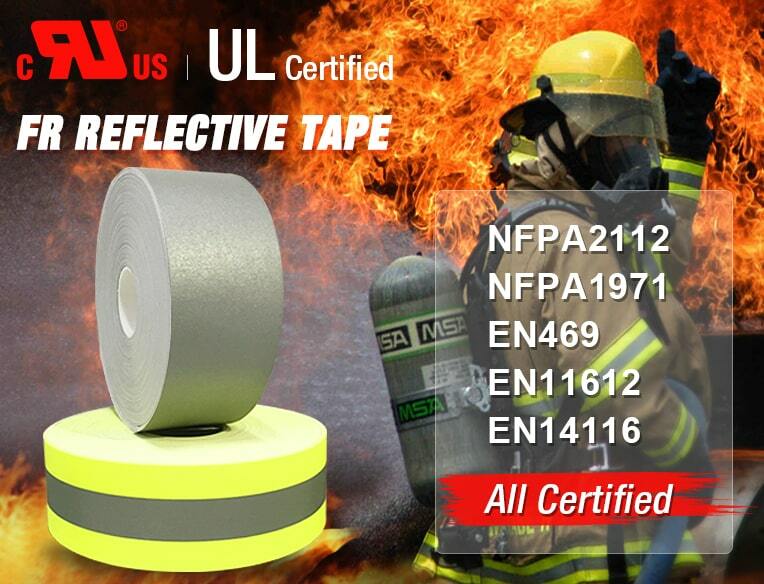 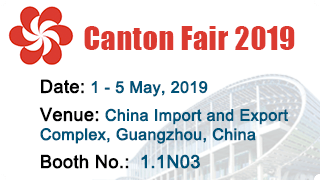 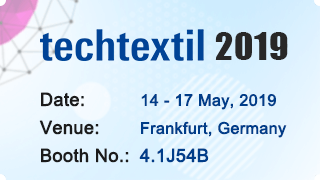 Our products are certified to meet the major international standards such as OKEO-TEX 100, EN ISO 20471, ANSI/ISEA 107, EN 469,NFPA 2112, NFPA 1971 etc. 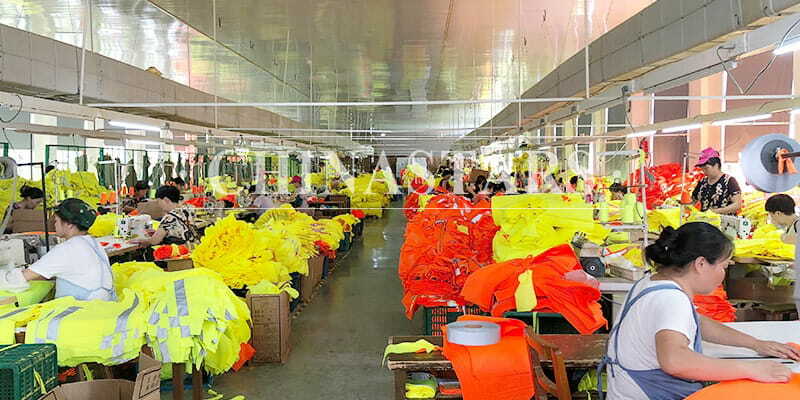 and have been exported to over 70 countries. 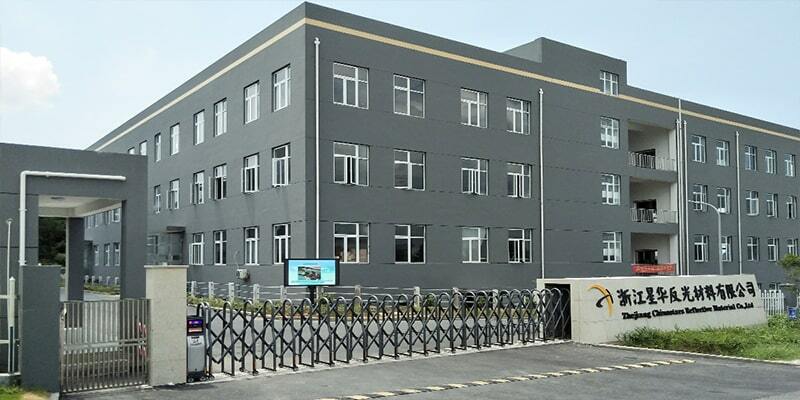 We are proud to have a diverse portfolio of satisfied clients on a global scale.